No refunds for complaining fans! It´s offical – Stockholm sold out in record breaking time! 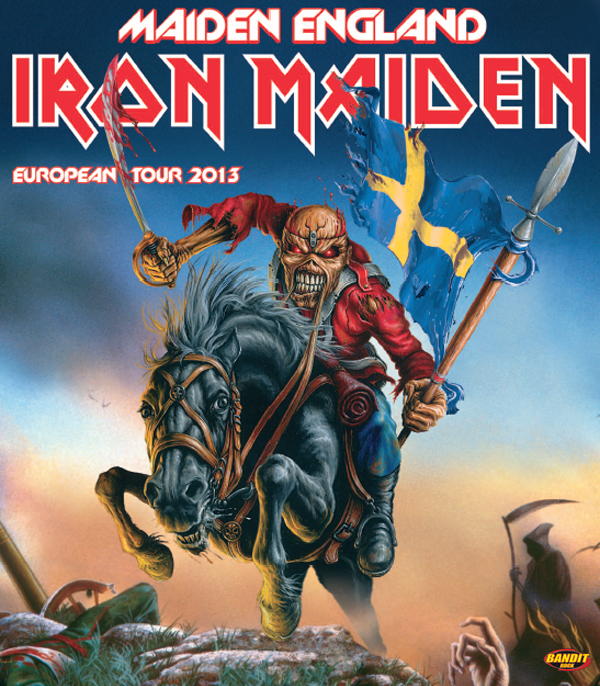 Swedish Iron Maiden fans did indeed run to the hills to get their tickets to the massive Maiden England show set to take place at Stockholm´s Friends Arena. Chaos broke out when tickets for Iron Maiden‘s show at the 50.000 capacity Friends Arena in Stockholm the 13th of July went on public sale today. 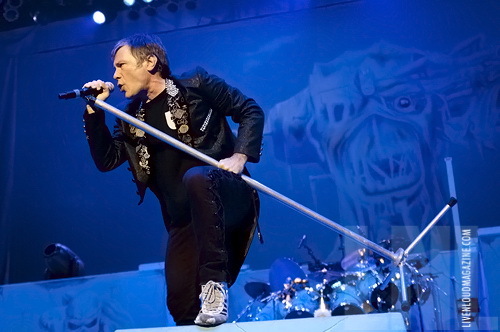 Bruce on stage during the Maiden England Tour in North America. 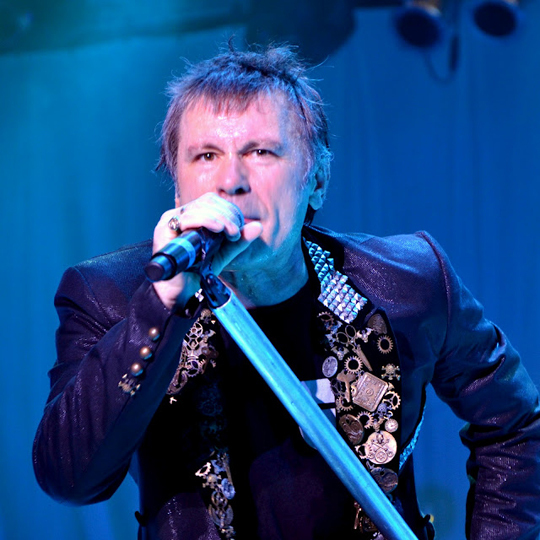 In a brand new interview with Swedish newspaper Aftonbladet, Bruce Dickinson talks about the future of Iron Maiden and what he believes will be Maidens biggest year in several parts of the world.